We believe in long-term business relationships. We work hard to insure the continuing success of our customers. 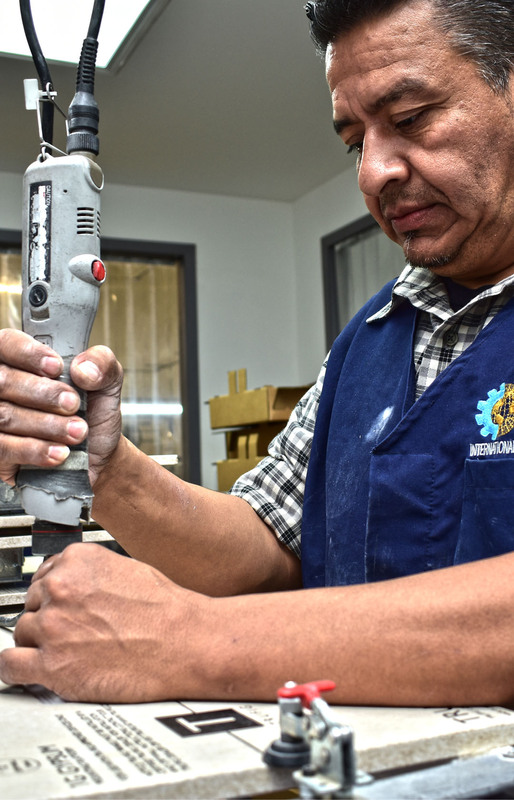 IMA offers many additional services to satisfy your production goals such as Sorting, Rework, Electromechanical assemblies, Labor intensive projects.